Recent Forbes article on Portugal... "Some places have their moments when everything comes together and they become irresistible—Paris in the 1890s, Barcelona in the 1990s, Cartagena in the 2010s,” says Red Savannah’s Morgan-Grenville. “That time for Lisbon is now. It really is one of the most vibrant, good-value, ebullient and attractive cities in Europe.” The city has reached the “tipping point,” and much-needed renovations of the beautiful old quarters have removed the aura of dilapidation. He adds, “Top chefs like José Avillez and Kiko Martins are emerging as lynchpins of a brilliant restaurant scene, which is supported by an even more energetic night-life.” And while the country’s southern beaches have long attracted international visitors, a renaissance elsewhere is under way. 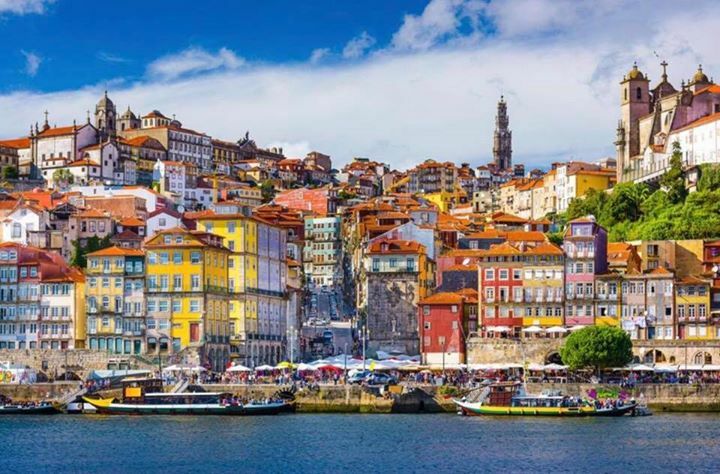 New hotels in recent years have added to the appeal of exploring the country, including the charming Areais do Seixo, on the coast north of Lisbon, Porto’s exquisite Yeatman hotel and Six Senses’ resort in the Douro Valley.